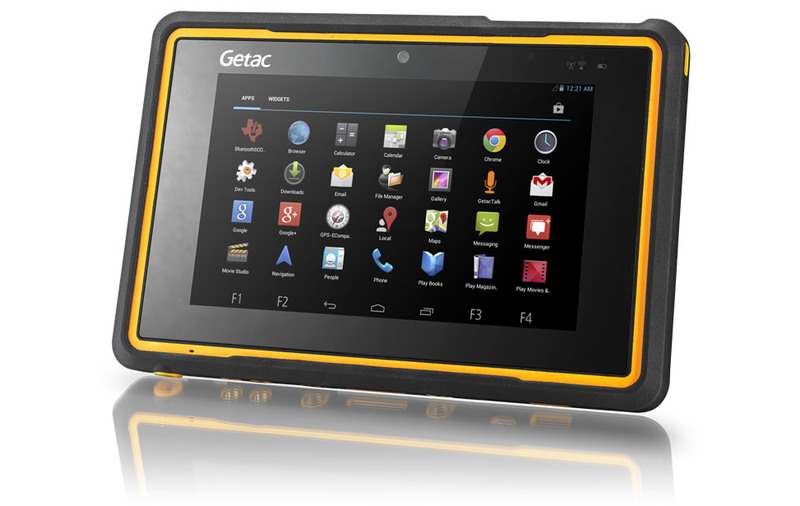 The new fully rugged tablet Z710 provides key advantages to operators in vertical markets including utilities, logistics and automobile manufacturing, to name just a few. 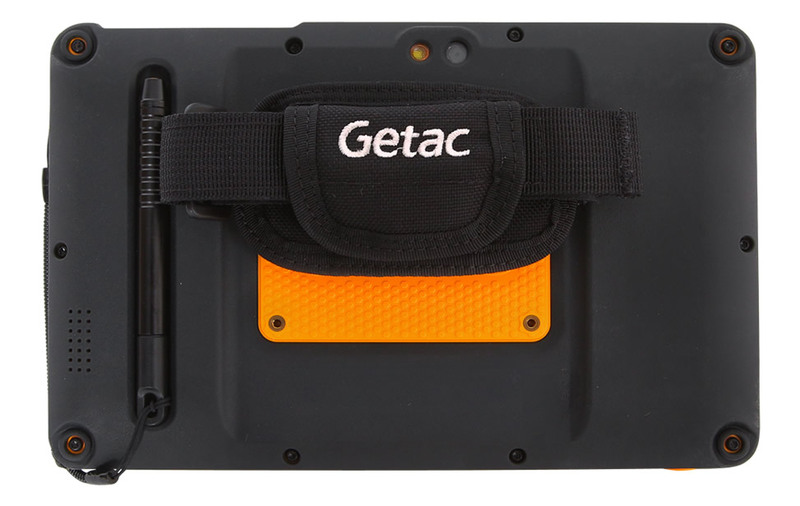 For field services, this rugged tablet from Getac raises the bar for operation in all types of environmental conditions, together with significant improvements in screen durability and sensitivity, thanks to our proprietary LumiBond® technology. 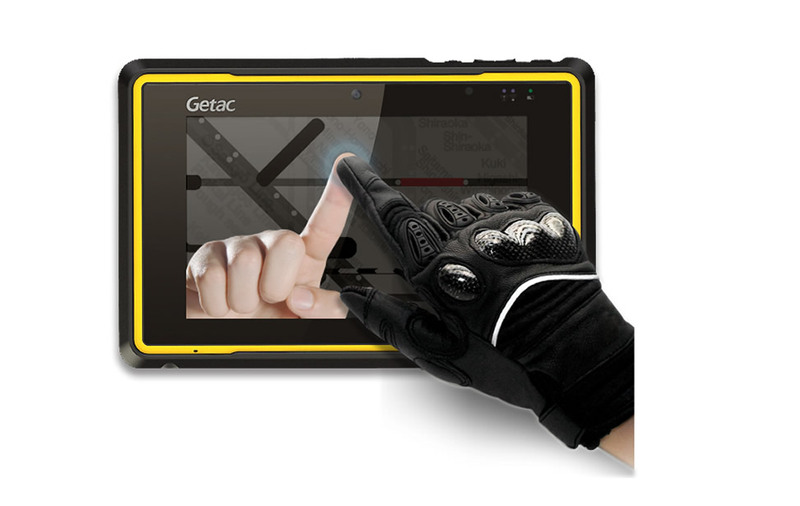 LumiBond® technology integrates toughened glass, capacitive touch sensor and LED panel through OCR (Optical Clear Resin), which provide unprecedented touch sensitivity even with gloves on!